Biometric identification has become the preferred method for banks and the financial industry to authenticate the identity of their user base. Whether it is ATM cards integrated with a fingerprint scanner or mobile wallets being authenticated by retinal scans, financial services companies have come a long way from paper-based working practices. Identity verification services, when coupled with biometric identification, is an innovative merger of technologies to help the financial sector get rid of online frauds, identity thefts, and other financial crimes. 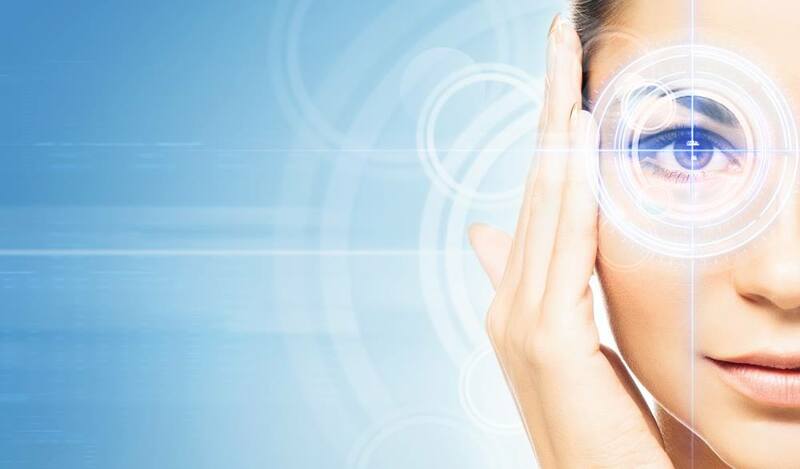 It is a scientific reality that biometric features like fingerprints and retinal patterns are unique to every person. No 2 persons are supposed to have similar fingerprints. This gave rise to the idea of using fingerprints to ensure the distinctive identity of users. Digitization of the verification process further eased the identification process for businesses and it is becoming harder and harder to trick businesses by fake identity credentials. Cases of online frauds and identity thefts were significantly reduced because of biometric identification systems that were rapidly adopted by financial services companies. While it is nearly impossible to fake someone’s biometric identity such as fingerprints and retinal scans but online fraudsters have been able to bend the rules in their favor as well. They have used hacking techniques to steal fingerprints off databases and then used those biometric identification features to fake identity credentials. The situation was further made difficult by regulatory guidelines that required receiving consent from users before any person was subjected to a verification process. But Facial verification and Biometric consent verification came in to replace age-old biometric identification tools. Financial services companies have been asking users to verify their biometric identity with the help of facial verification now. It is easier to validate a person’s identity through unique facial markers, rather than simple fingerprint scans that, we now know, can be easily forged or duplicated. Liveness detection and facial recognition technology built upon Artificial Intelligence are the cornerstones of this new age of biometric identification. It means that systems using facial verification can ascertain the liveness of a person’s face to make sure of the fact that they are physically present and carry similar identity as they are claiming. Matching the facial image of the person with that being displayed on the official document further strengthens the case of identity claimed by a user. Biometric consent verification is another use case that utilizes the most recognizable biometric feature of a person’s identity - their face - and validates it with a handwritten note or a customized document. Shufti Pro is one such identity verification service that provides next-generation biometric identification to its customer. This AI-based KYC provider ensures a person’s identity with the help of facial verification and biometric consent verification. Financial services companies can even use AML compliance solutions offered by Shufti Pro to mitigate financial risk and cut down regulatory compliance costs. Real-time verification results from Shufti Pro for biometric identification further adds to the appeal of this new-age verification service.